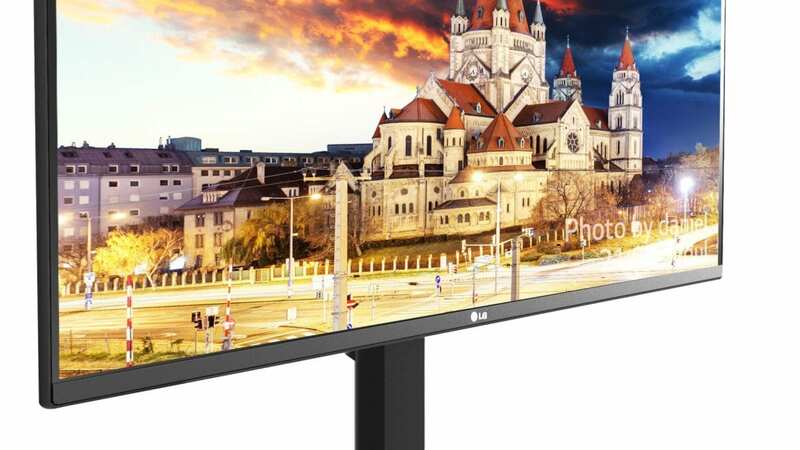 According to LG, it seems that the company will be unveiling a new ultra-wide monitor that has a very interesting trick up its sleeve. At CES 2017, LG will also be showcasing the 34-inch 21:9 UltraWide™ Mobile+ Monitor (model 34UM79M). The 34UM79M is the world’s first Chromecast-enabled multimedia monitor, allowing users to seamlessly stream their favorite movies, music, games and more from mobile devices directly to the monitor. And LG’s UltraWide monitor allows owners to simultaneously multitask between the PC and the mobile device using a single screen. Similarly, the Dual Controller Plus feature allows users to control both a PC and a smartphone/tablet via a single keyboard and mouse. What’s more, the LG Mobile+ Monitor application allows for the control of many of the monitor’s settings such as input, volume, aspect ratio, PBP/PIP, etc. remotely and conveniently. 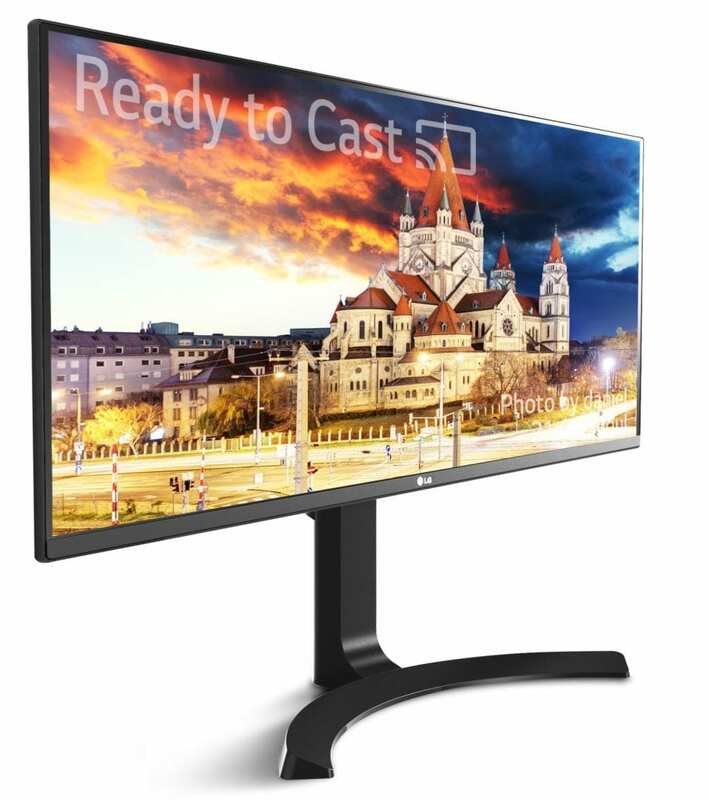 We will be on the ground at CES this year, so we’ll definitely be getting some eyes-on time with this new monitor. A few specs are missing here: most notably the actual screen resolution. 1080p, QHD, UHD? I suppose we’ll see. The biggest question I have: what is the benefit of Chromecast in a monitor that will undoubtedly be used with a computer of some sort? Let me clarify that. If I have a MacOS/Windows/Chrome OS machine connected to this thing, why would I cast something too it? I could simply play the video (or whatever content we’re talking about) from the device already connected, right? I’m not sure what to make of that. Perhaps the casted media can take up only a portion of the screen? Maybe you get a choice? Hopefully LG has thought through this and have a good reason for including Chromecast functionality in a computer monitor. A cool feature looks to be an app that can control lots of monitor settings. Without a decent UI, most monitor settings are really a pain to deal with. Having an app with a decent UI will help to greatly streamline this. So, what do you all think? I’m honestly asking, here. I feel like I’m missing a use-case scenario or something. Don’t get me wrong, it’s great to see more hardware implementations of Chromecast and I welcome anything that can boost productivity or simply add interesting and/or useful features. I’m just trying to figure out what those would be.